The Barnes Young Team welcomes you to our annual March Madness bracket competition! Selection Sunday was March 18, which means that now is the time to break out your pencils, paper, and favorite bracketology articles, and get down to business! So, how do you get in on the action? It’s easy! We will send out an e-mail invite to all of our current contacts as well as our participants from last year. Simply click the button “Enter to Win”, fill out your bracket, and click submit to be entered in the contest. Once entered, you will be able to follow the standings, chat on the message boards, and check out the latest game updates! If you did not participate last year, or have not yet received the e-mail, you can contact us at barnesyoungteam@gmail.com with your most up-to-date e-mail, and we will add you to the list! All participants must adhere to the rules and guidelines posted on the CBS Sports website – any fouls, and you will have to watch the action from the bench! As you may know, The Barnes Young Team likes to have fun, and we have created this competition as a way to share that fun-loving spirit with our clients and friends. With that in mind, we ask that you please remain civil, and treat others in the competition with kindness and respect. The Barnes Young Team retains the right to disqualify any participant for any reason – consider it a technical foul from your favorite real estate referees – but we would rather not, so if you have a dispute or things get heated, take it off the court (and out of the message boards). 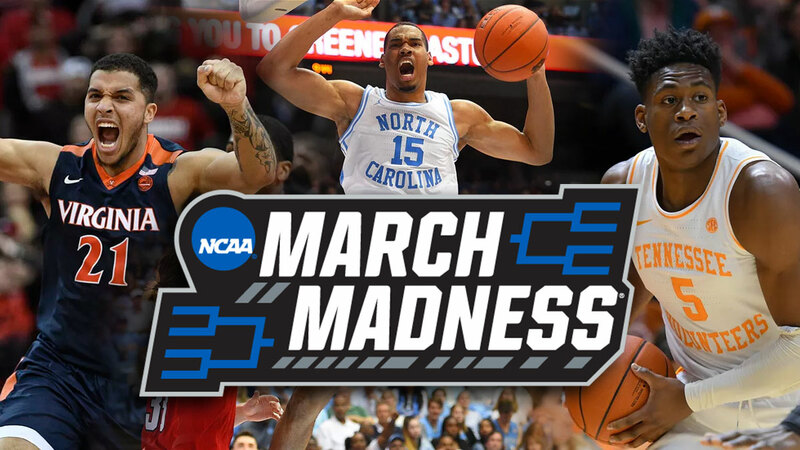 It’s time for MARCH MADNESS 2019!! !